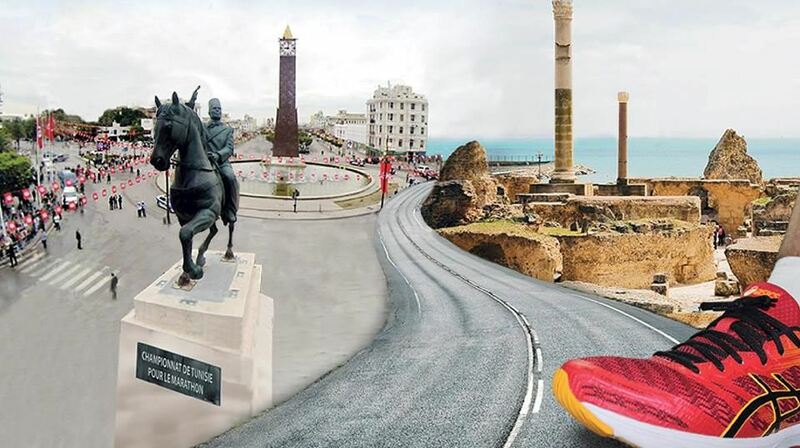 Created in 1986, COMAR Marathon of the city of Tunis, has established itself as a long-awaited annual sports event that attracts more than 2500 athletes, amateurs and professionals, Tunisians and foreigners coming to participate in the three races scheduled to know: The Marathon , the semi-marathon and the race for all. To establish itself as one of the major sporting events in Tunisia (Tunisia championship for the 42.195 km), while opening on all countries of the Maghreb, Europe and beyond. 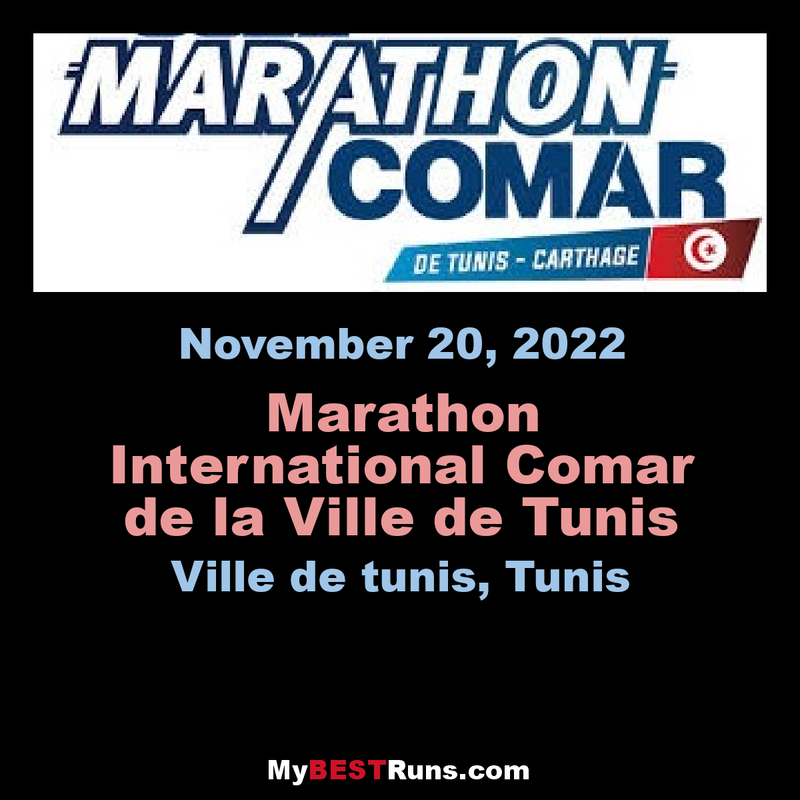 The COMAR Marathon of the city of Tunis, which is in its 32nd edition, has become over the years an annual meeting bringing together lovers of running of different ages. 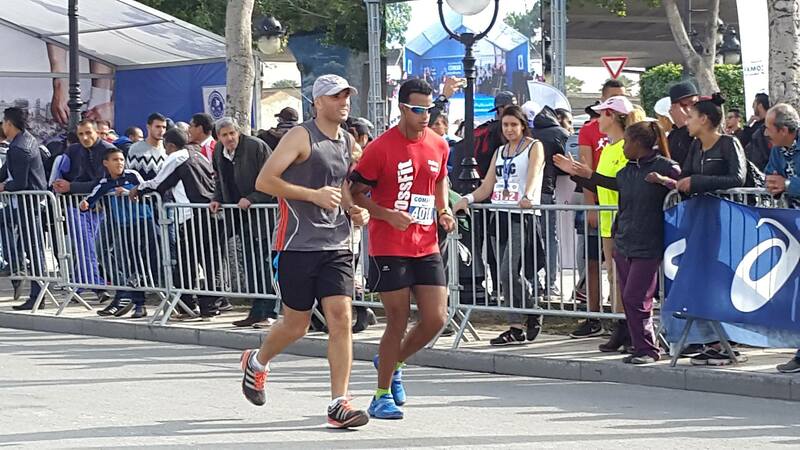 The Tunis City Marathon is held each year in a festive atmosphere attracting a large number of sports tourists who come every year to participate in the race and admire the richness of the natural and architectural landscape of our country. Press lunches are organized each year on the sidelines of the Marathon, around themes related to the practice of sport to which sports specialists and other speakers in connection with the chosen theme are invited. Since its 25th anniversary, another, no less important, component has been introduced in the Marathon.Indeed, our Marathon embodies from an environmental emblem to raise awareness about the need to respect the environment. Every year, all the staff of the companies COMAR and HAYETT are mobilized to organize this big demonstration showing a lot of availability and perseverance.